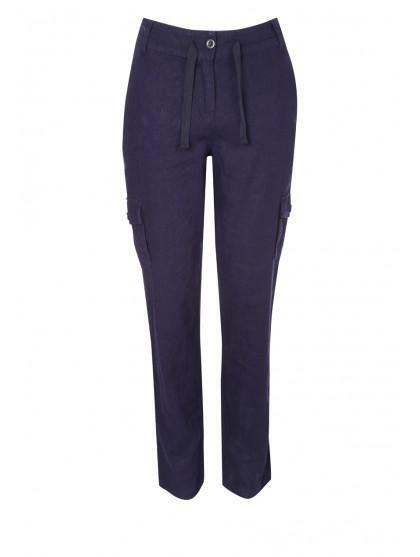 Get ready for the spring and summer seasons with this fabulous linen combat trousers. Perfect for keeping cool when the sunshine is out. 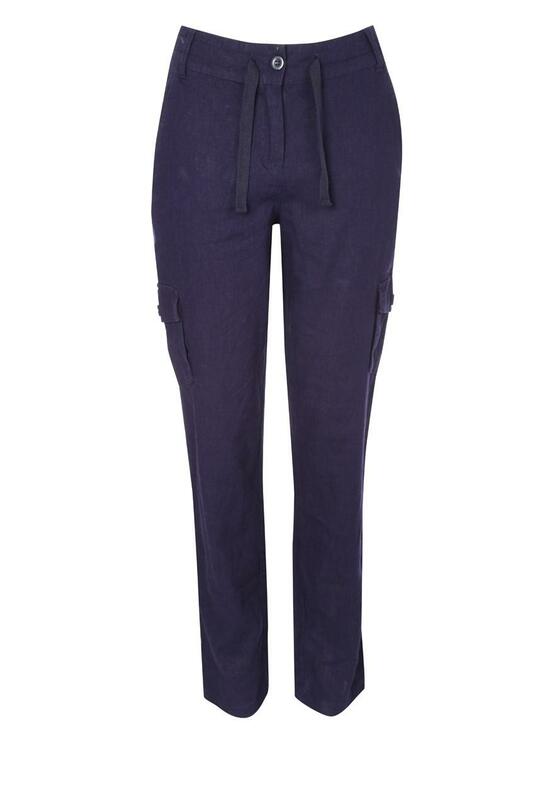 With a drawsting and button waist ensuring your sinched in to create a fantastic figure and piocket detail on each leg giving a twist on a classic linen trouser.